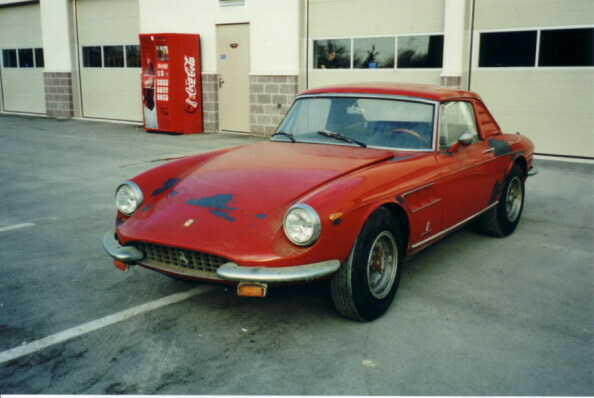 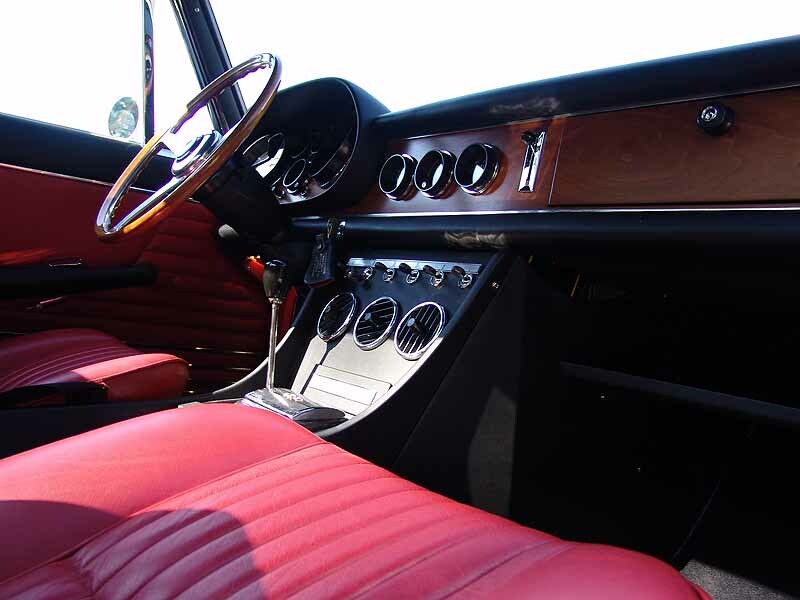 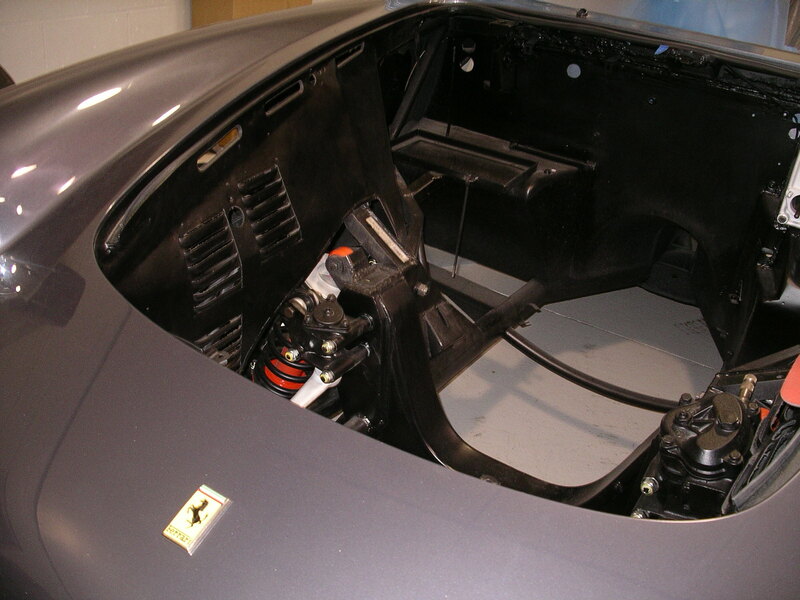 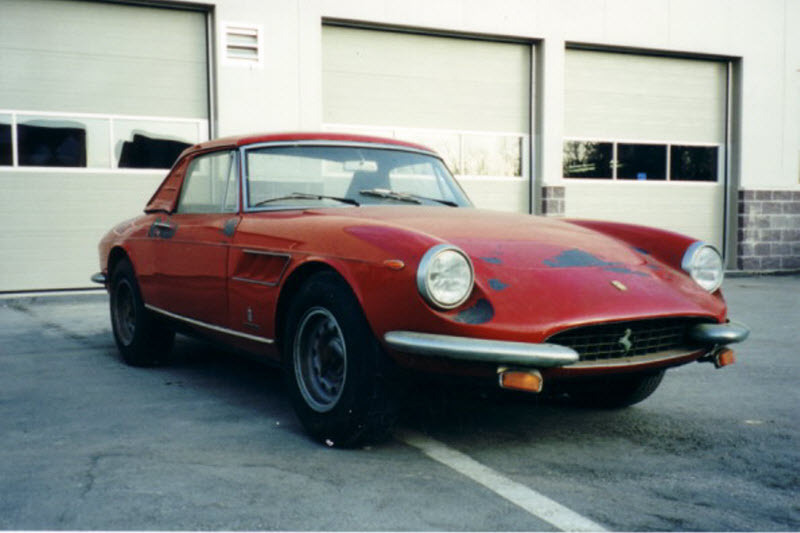 Click any thumbnail below to display the 1968 Ferrari 330 GTS slide show. 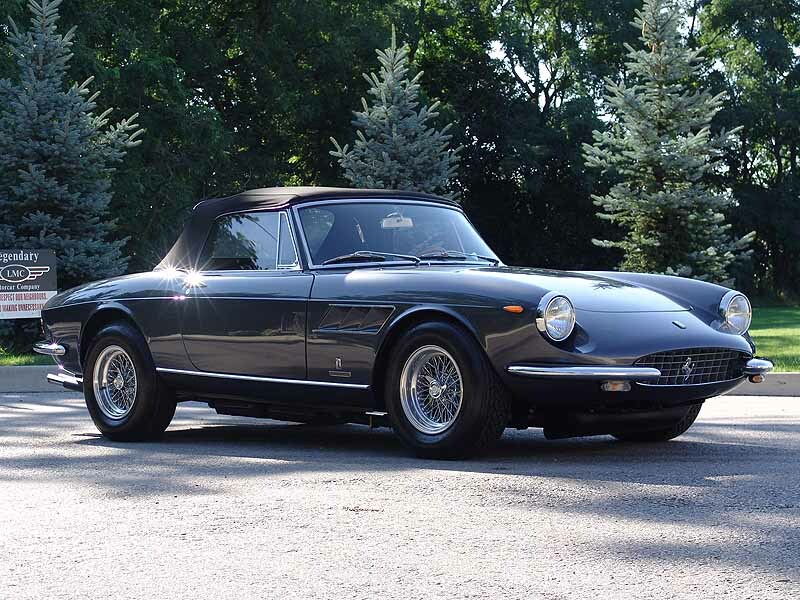 The owner of this stunning 330 GTS has been a Ferrari enthusiast for many years. 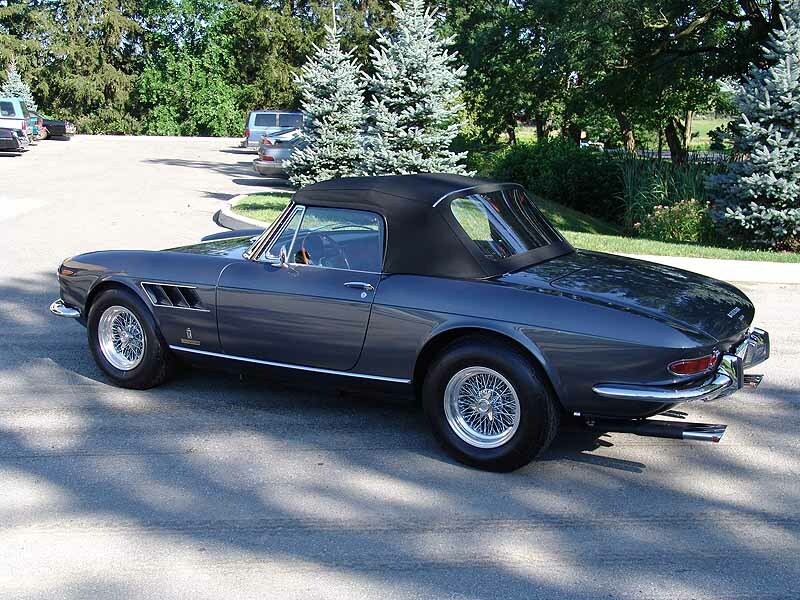 After a great deal of time and effort was invested in chasing this particular car, our customer was able to locate it and become the next owner. 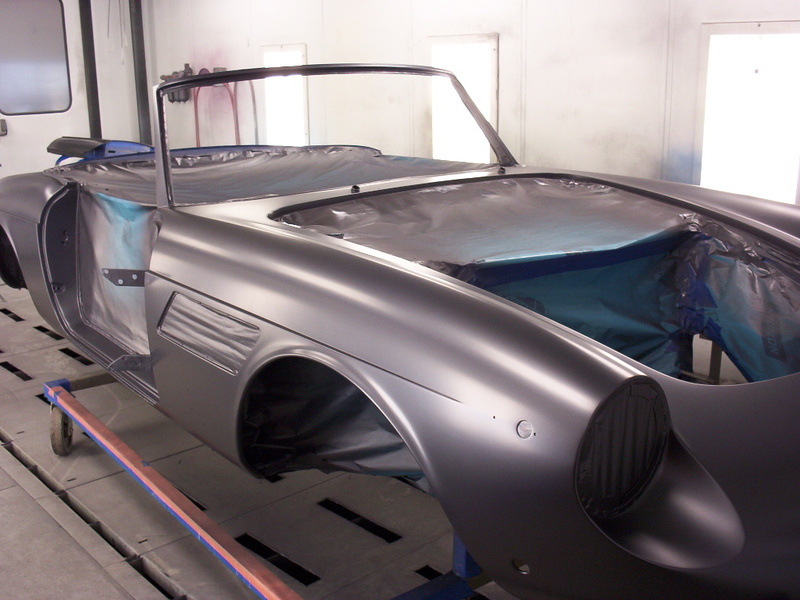 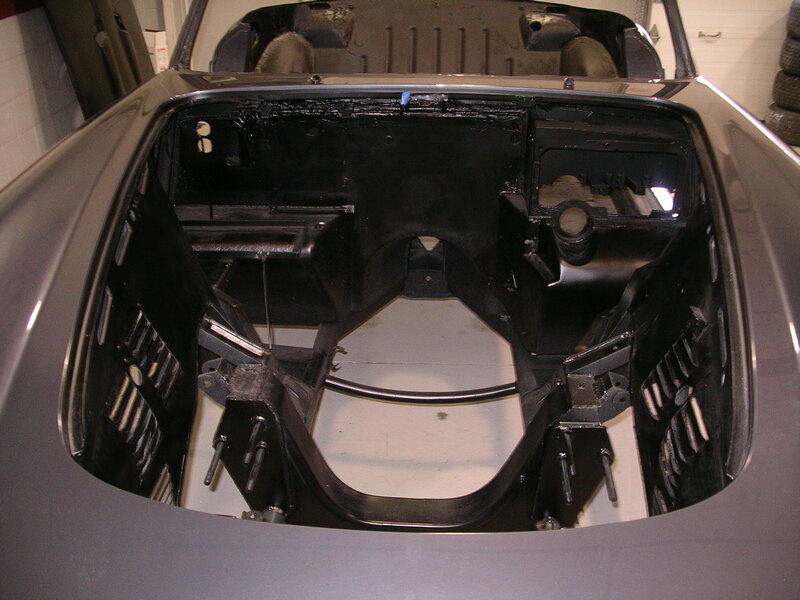 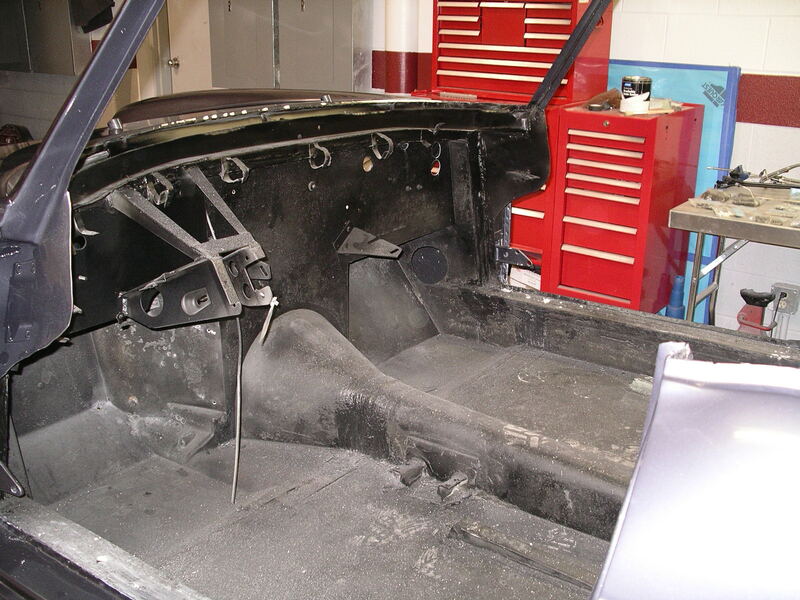 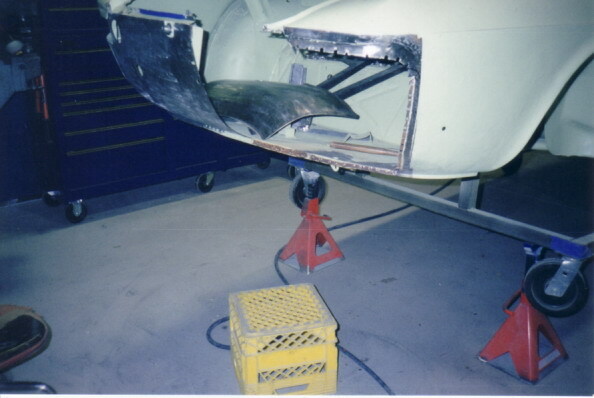 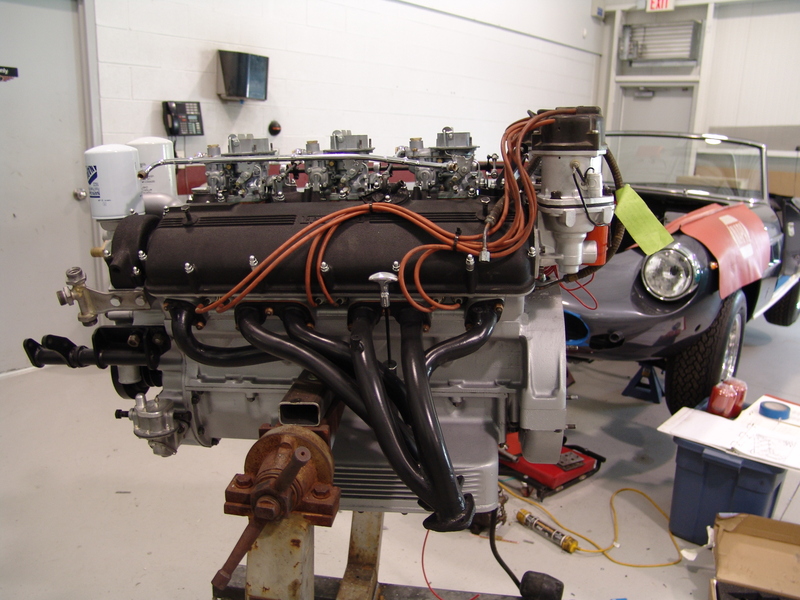 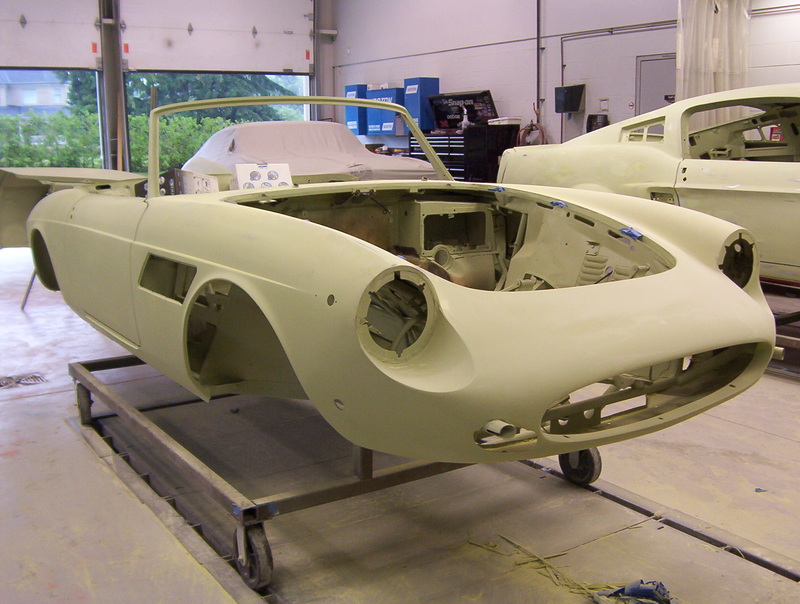 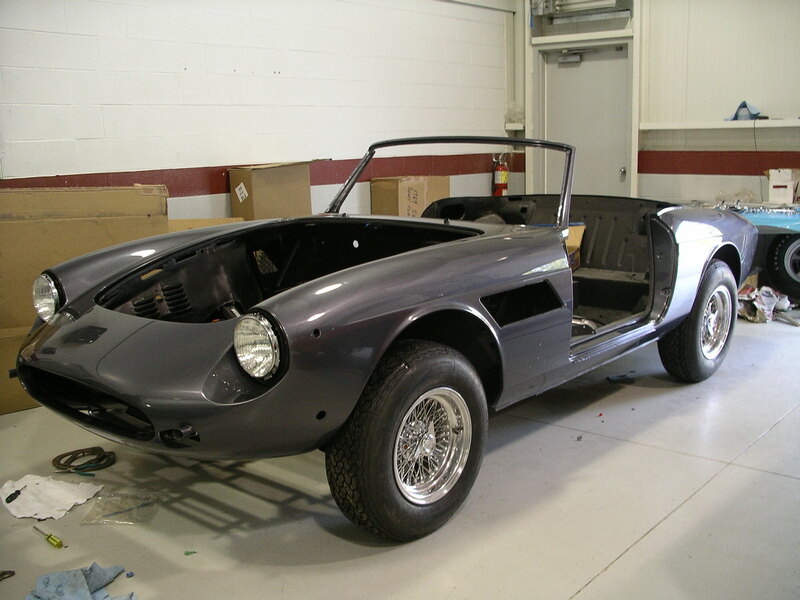 It was literally found in a barn and that's how it came to LMC to start a comprehensive restoration. 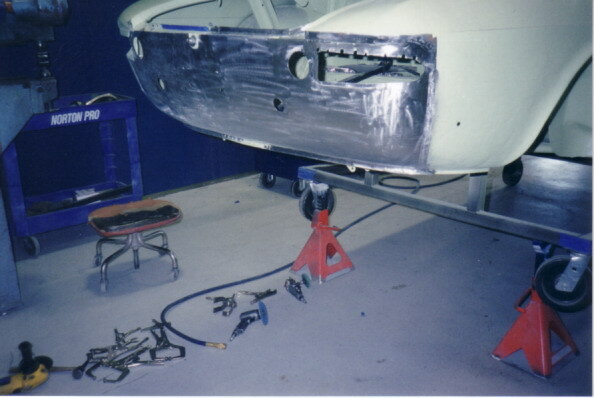 It was in a very solid and complete state. 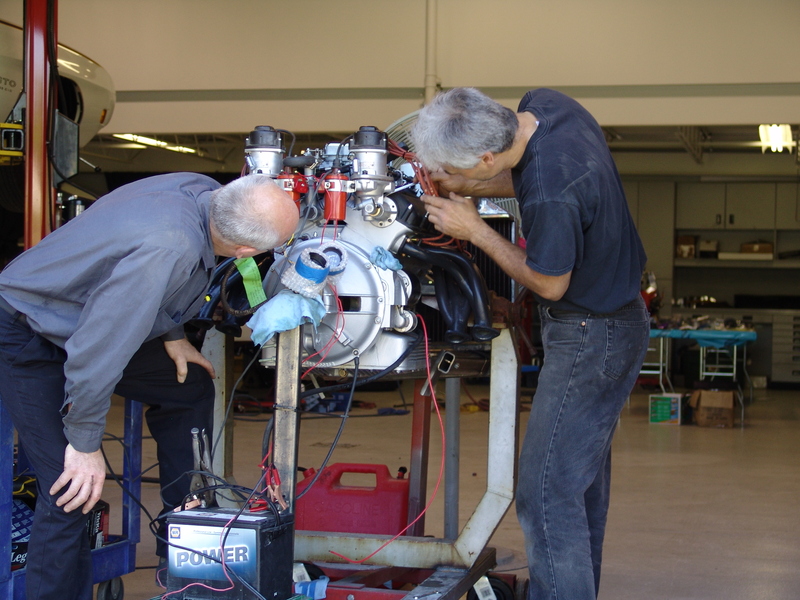 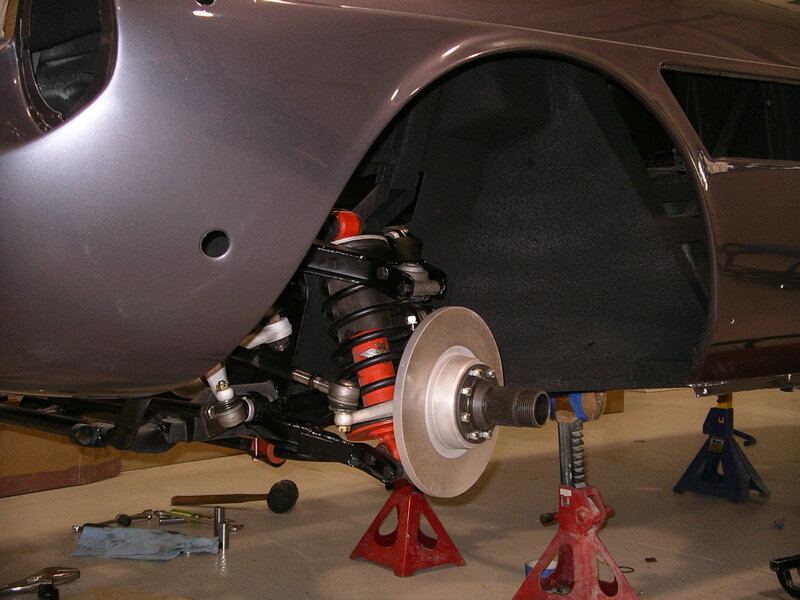 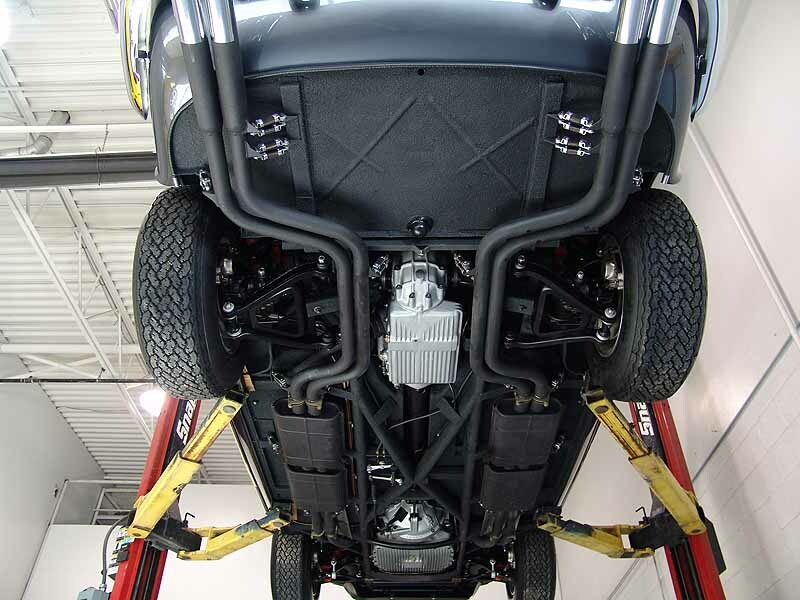 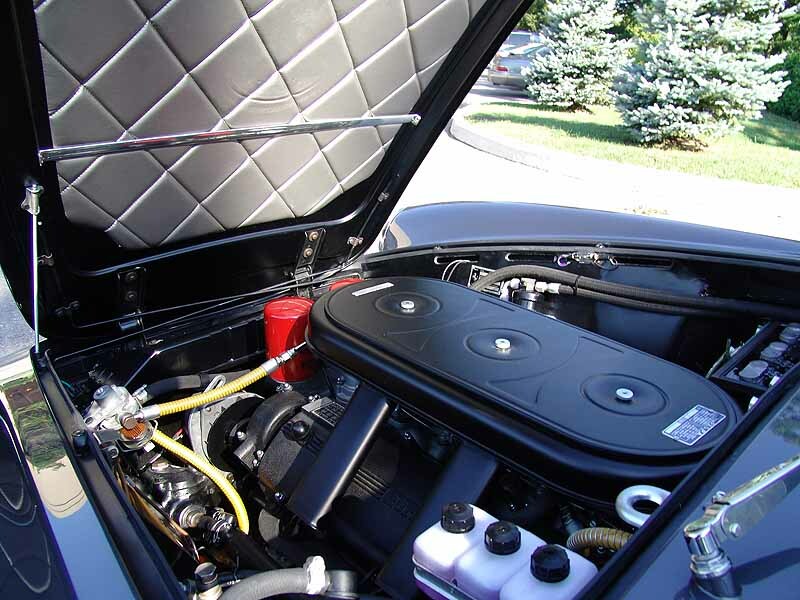 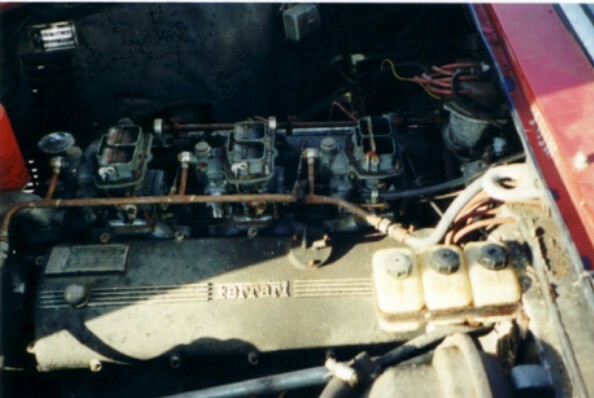 The Legendary motorcar team went on to conduct a complete nut and bolt restoration. 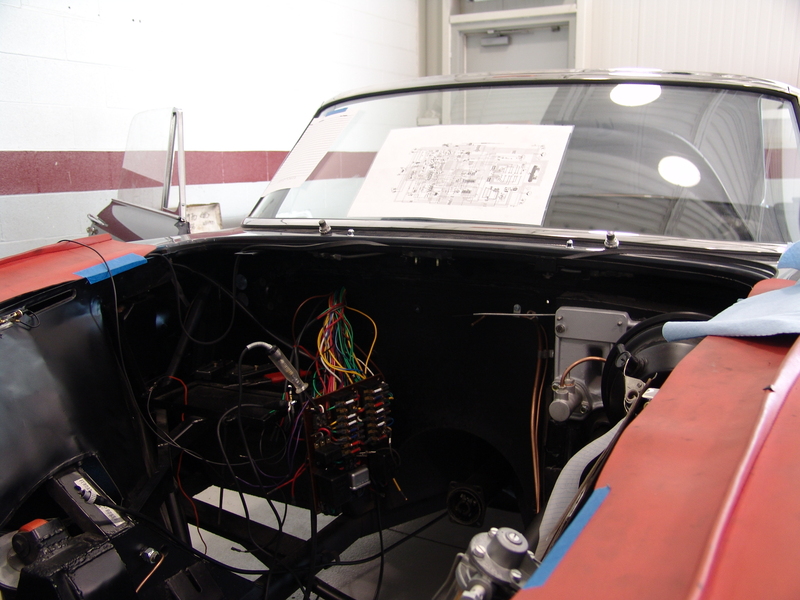 We were very proud of the outcome as the car went on to win awards at the national FCA event. 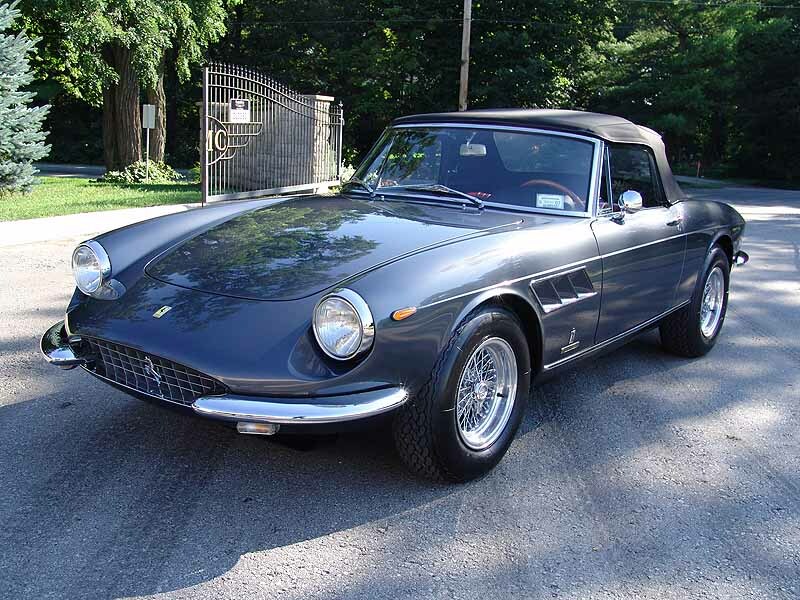 Legendary-Motorcar-Company-Ltd-2012-149 Ferrari 1968 Ferrari 330 GTS 2012-149 0 Legendary Motorcar Company Ltd.
Have a question about this car? 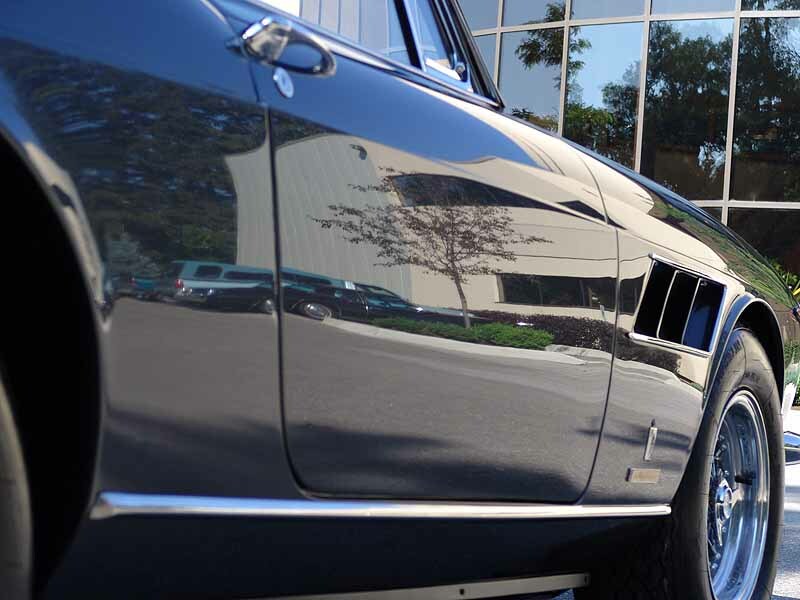 LMC is on the road to Fort Lauderdale! 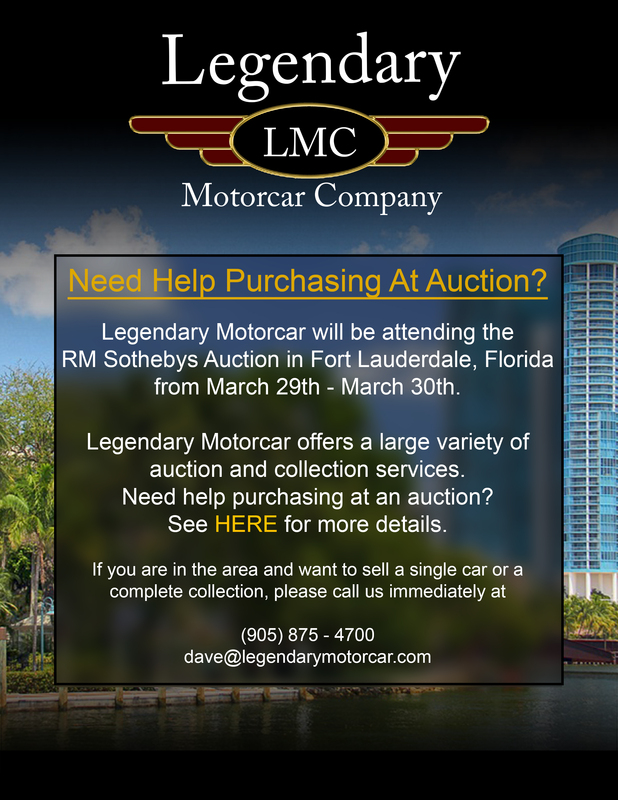 LMC will be attending the RM Sotheby's Auction in Fort Lauderdale Florida from March 29th - 30th. 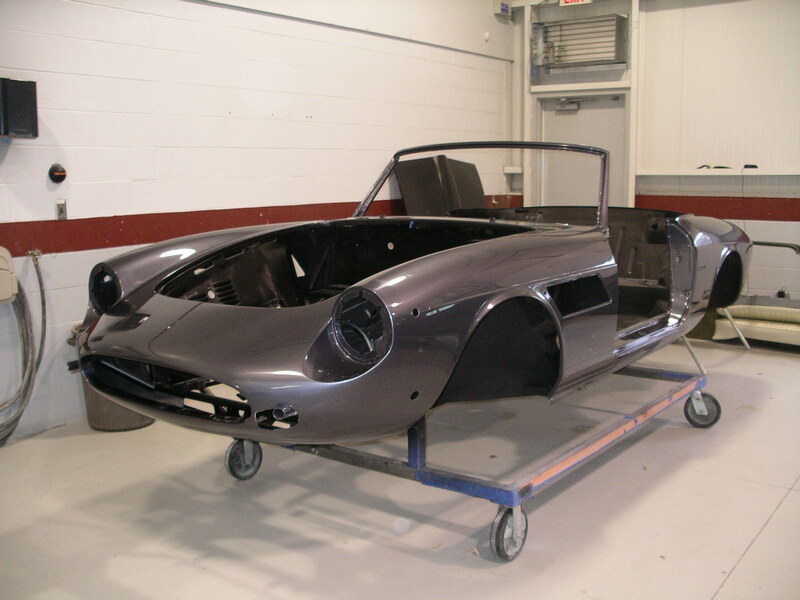 LMC is on the road to Amelia Island! 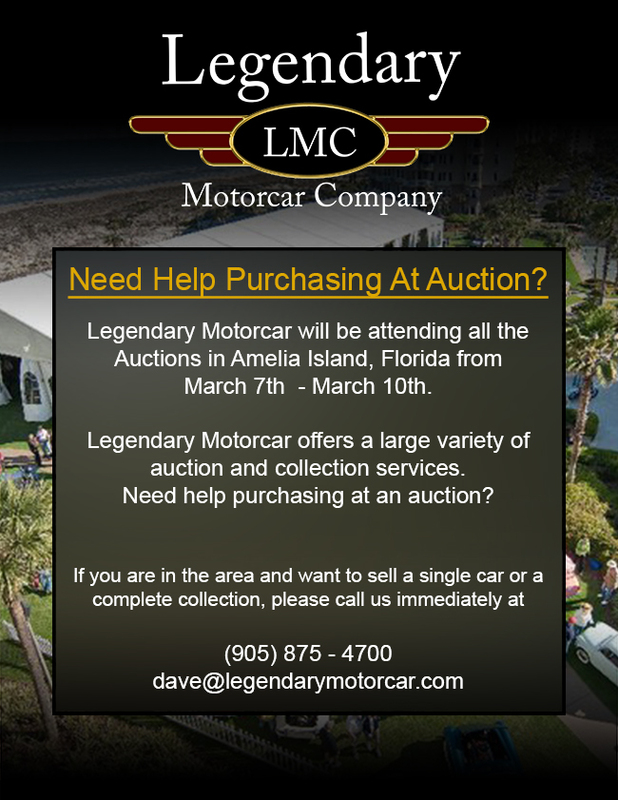 Legendary Motorcar will be in Amelia Island! 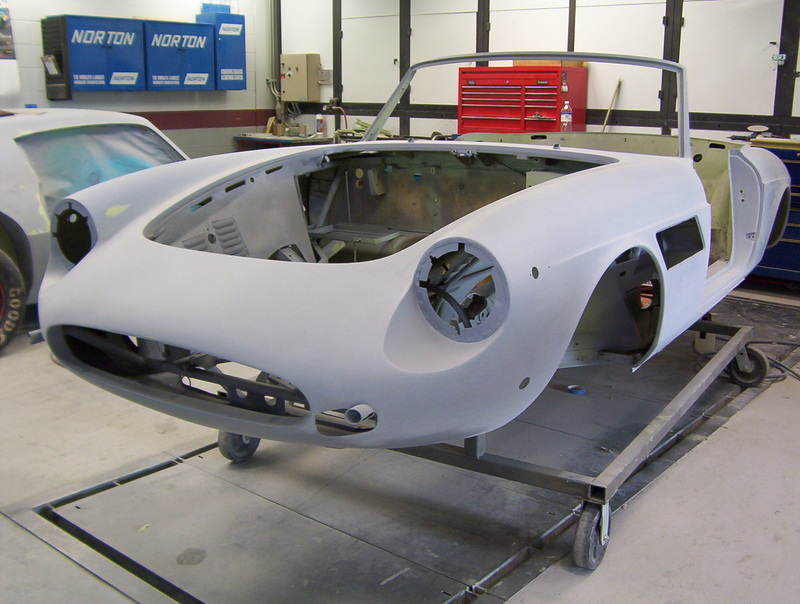 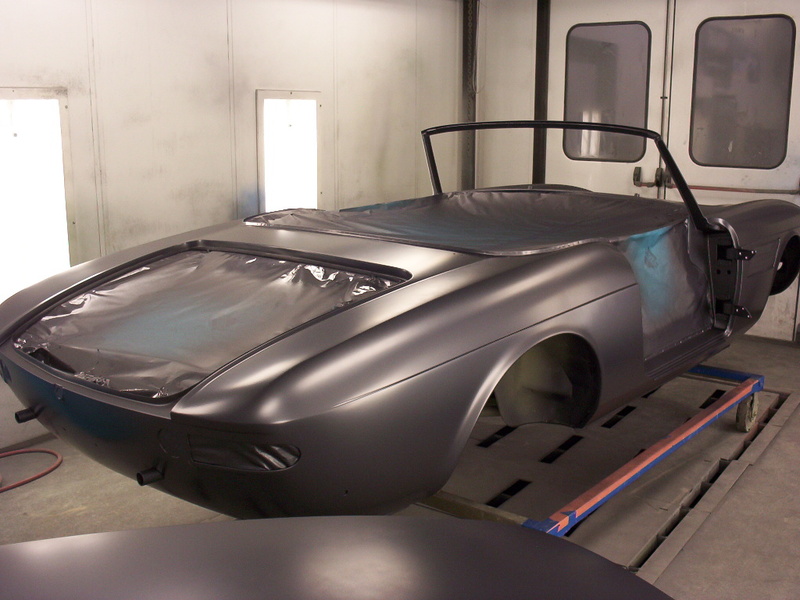 Stay on top of our new inventory, pricing and restoration projects! 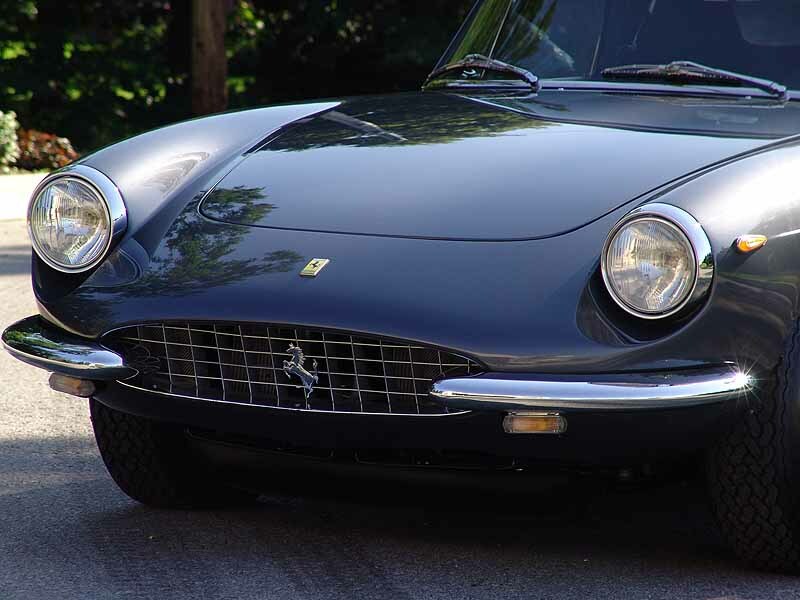 Copyright © 2012-2019 Legendary Motorcar Company Ltd.
Website Developed and Supported by i2b Global Inc.